Most marketers rely on either marketing mix models or a form of attribution modeling to measure how effectively their marketing efforts are driving sales. There are pros and cons to both approaches, especially as both continue to mature, but marketing mix models take some elements into account that attribution models often do not. Matt Krepsik, global head of ROI at Nielsen, spoke with eMarketer’s Maria Minsker about making the case for marketing mix models and how brands can benefit from them. eMarketer: A growing number of vendors are offering marketing mix models for measuring the impact of marketing tactics on sales. Can you explain how these models work? Matt Krepsik: Marketing models enable companies to understand and assess the incremental value of their investments. What makes marketing mix models unique is their capability to take effective frequency and reach into account. 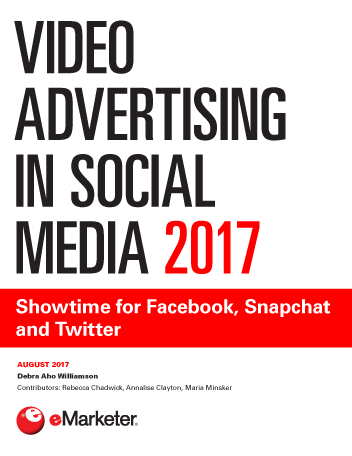 For example, the models can identify that if a brand is launching a TV campaign, it needs to drive a reach of around 60% of viewers. That percentage is identified as a saturation point, and after it’s reached the brand will start to see diminishing returns. On top of that, there’s the concept of effective frequency, which is the number of times a company should invest in order for a customer to see an ad and respond to it. The embedded intelligence behind marketing mix model decisioning is based on an understanding of reach and frequency, which enables marketers to make better decisions and optimize their expense. 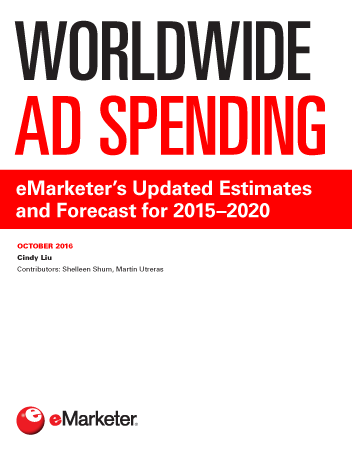 eMarketer: How effective are these models at predicting how marketing drives sales? Krepsik: When the models control other factors that influence businesses, they produce a fairly strong level of accuracy. Our Benchmark Media Optimizer tool uses a marketing mix model, for example, and we typically make predictions within 5% to 6% of the actual in-market performance. eMarketer: In what ways can marketers take the insight they gain from marketing mix models and make it actionable? Krepsik: Let’s say I’m a brand owner and I’m trying to figure out what my media plan will look like next year. Perhaps I want to shift dollars to a digital campaign. What’s amazing is a marketing mix model not only allows marketers to make those budgetary decisions with really solid intelligence, but can also push those decisions forward into other activation platforms, such as the marketing cloud. eMarketer: What happens when a brand uses a marketing mix model from one vendor, but relies on a different marketing cloud provider? Do integration challenges arise? Krepsik: No brand owner in the world is going to use the same tool for everything. [That’s why it’s important to] build direct integrations to the buying platforms of choice, whether those are agency platforms or third-party platforms, such as the Adobe Marketing Cloud. eMarketer: What’s the next phase for marketing mix models? Are they going to become smarter and more accurate over time? Krepsik: We already know so much about how brand owners make investments in their media buys that artificial intelligence [AI] is the next phase. An AI prediction engine will be able to make two or three recommendations on media buys before even building a model. 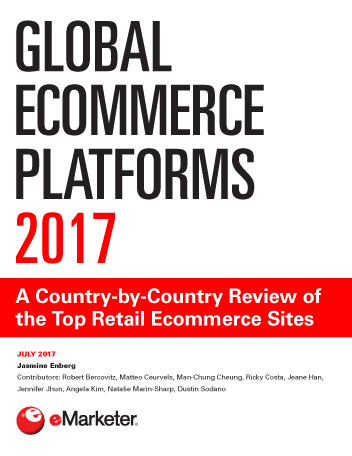 Rather, the prediction will be based on a brand’s profile and what is generally known about consumers in a specific category and in a specific country.